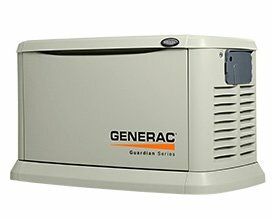 Whether you need a Generac generator service Florida, Kohler generator service Florida, Briggs and Stratton generator service Florida, or any other brand of generator service and repair, RCS Electrical Services has the skills and the training to bring solutions to all your generator service and repair needs. 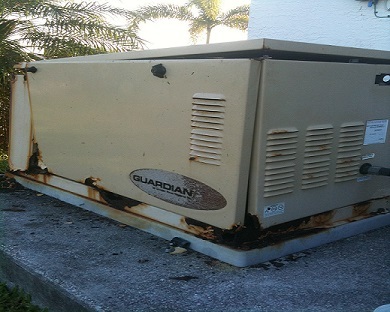 Brings and Stratton generator service Florida. General Electric generator service Florida. For example, when the battery is not serviced every year, it may dry out and fail. Often the battery charger notices that the battery is not retaining its charge, and puts more power into the battery, which can explode. When a battery explodes, it sprays battery acid inside the generator cabinet. This acid can eat away at sensitive winding inside the generator, which will now cost thousands of dollars to repair. 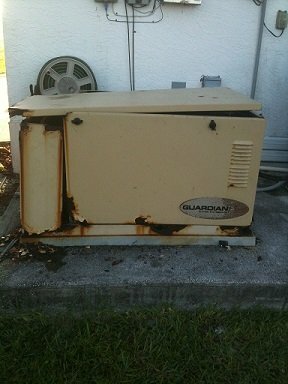 This is just one example at what can occur when generator service Florida is neglected. 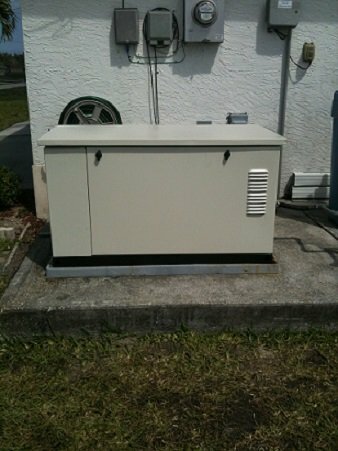 Click here to request a General Electric generator service Florida.